Hey there, everybody! 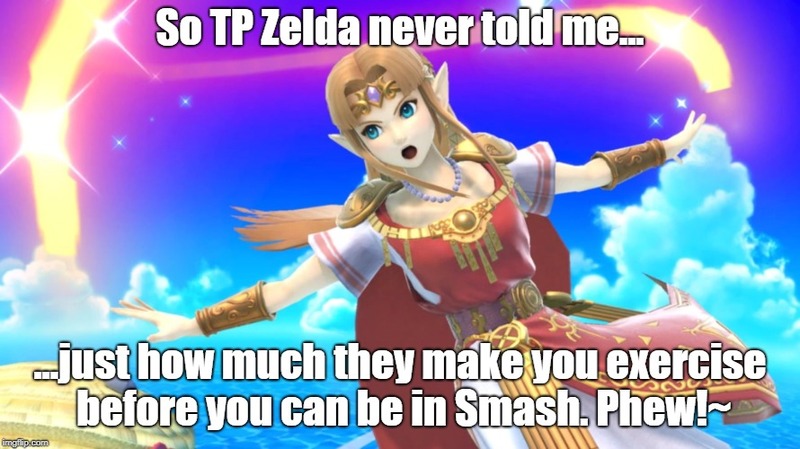 Are you ready for yet another entry in Zelda Dungeon’s weekly Caption Contest? One of the coolest parts of the Super Smash Bros. series is seeing two completely different Nintendo characters interact in ways we never thought we’d see. When you were a kid, did you ever think you’d see Mario and Sonic throw punches against each other? Did you ever think you’d see Captain Falcon smack Mega Man with a baseball bat? 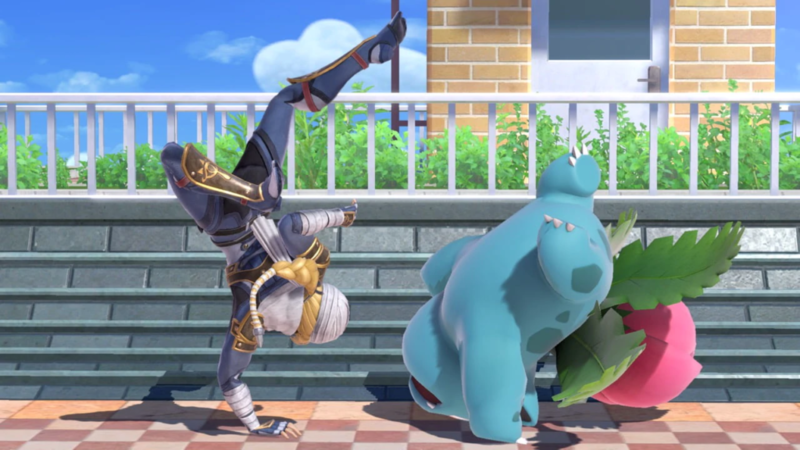 Did you ever think you’d see Sheik do a handstand with an Ivysaur? 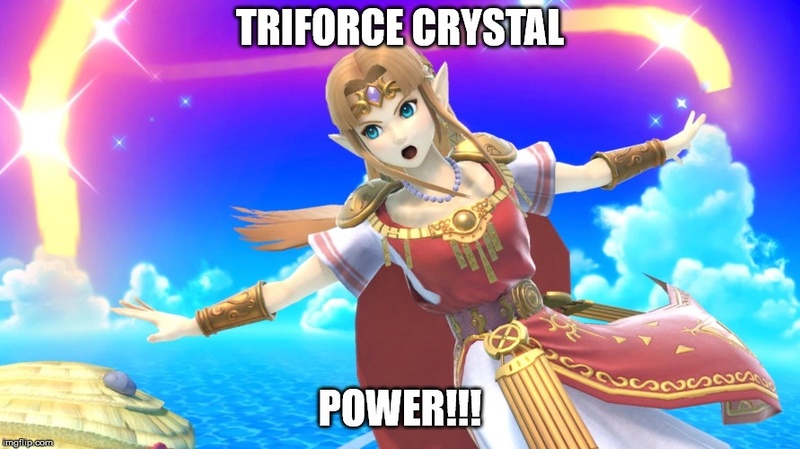 Princess Zelda released a ray of light last week. 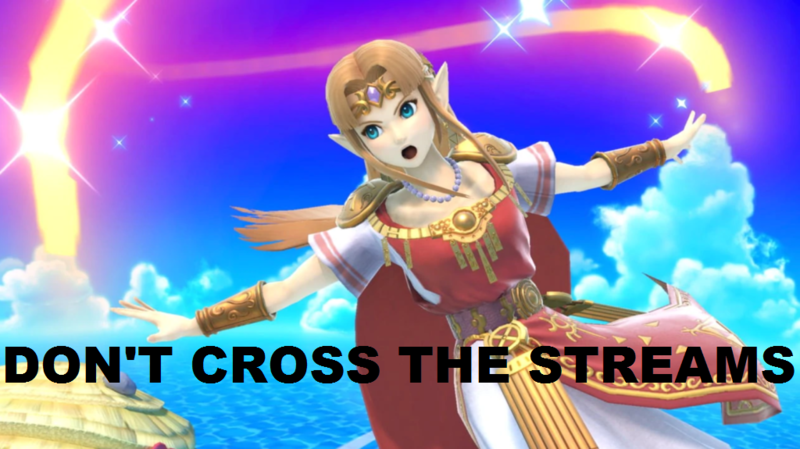 Sheik’s trying to help Ivysaur evolve.